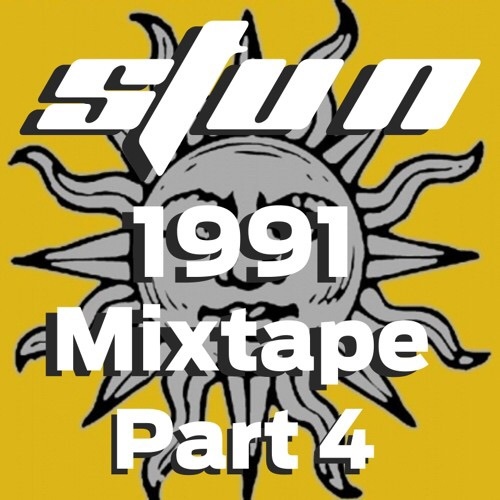 Here’s part 1 (so side A) of a classic Sasha set recorded Live at Shelleys, Longton, Stoke-on-Trent March 1991. 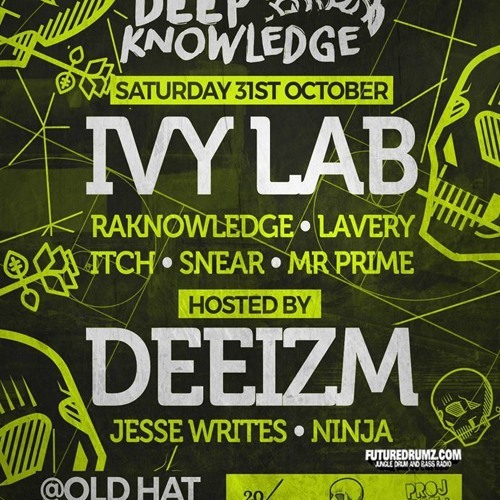 1997 – 2000 D&B Promo Mix for Deep Knowledge from our good mate DJ Snear. 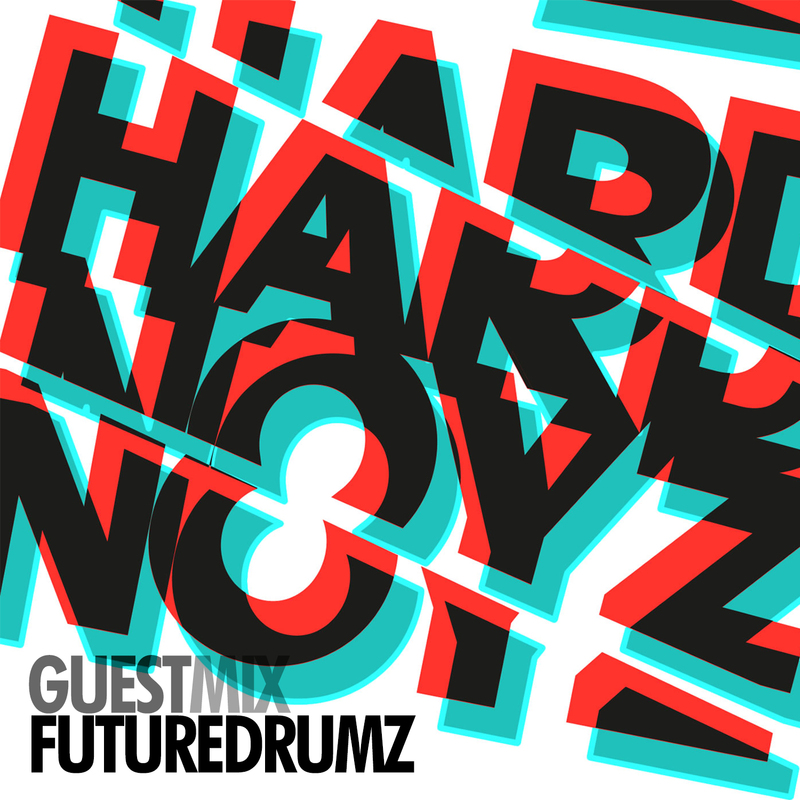 Here’s a little guest mix that I did back in March for FutureDrumz Radio. Shout to Snear and all the FDZ family. 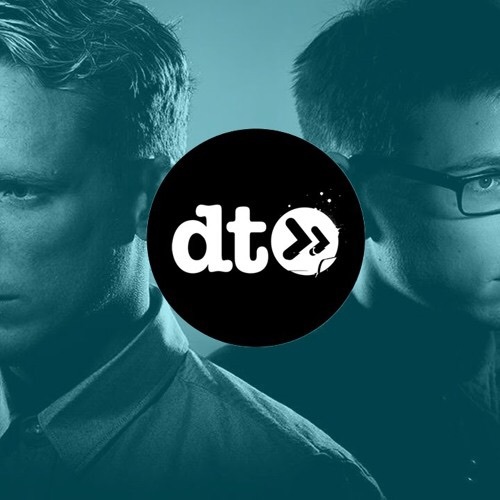 Here is the live recording of the Ulterior Motive set from the Data Transmission Metalheadz Takeover, download enabled on SoundCloud too. 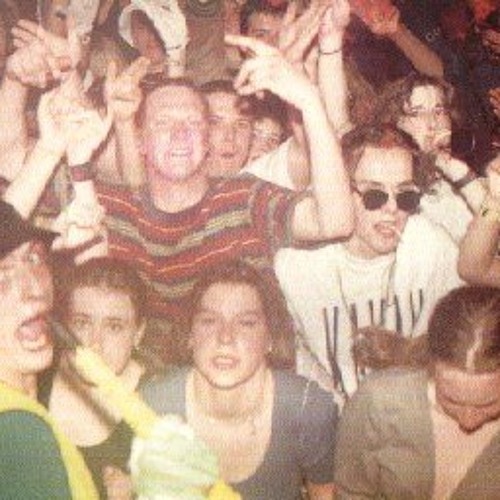 Here’s the superb old skool set Stu played at Encapsulated Energy 3 the other weekend. 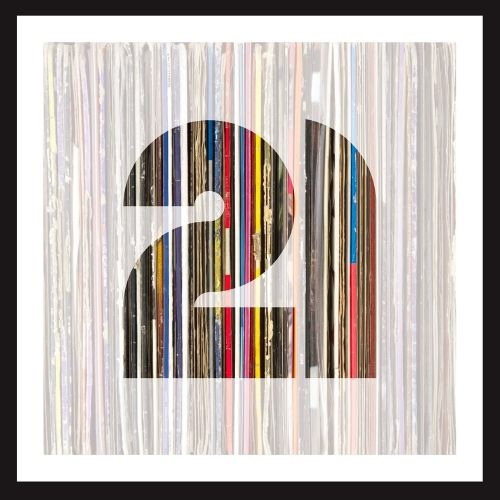 The second chapter of Marcus Intalex’s ’21 Years’ mix series, just as his debut LP (’21’) lands on shelves. 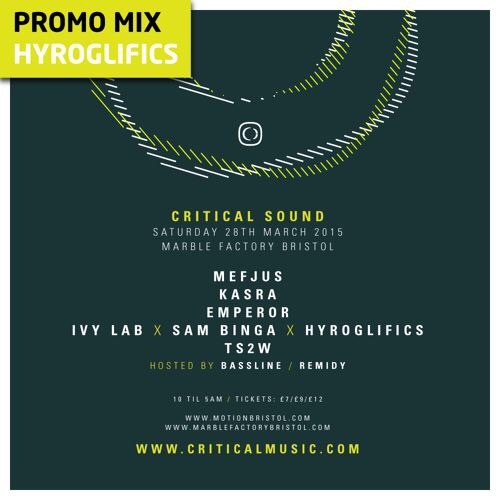 Gearing up to what turned out to be a road block event back in March, Hyroglifics delivered this neat promo mix for Critical Sound in Bristol. 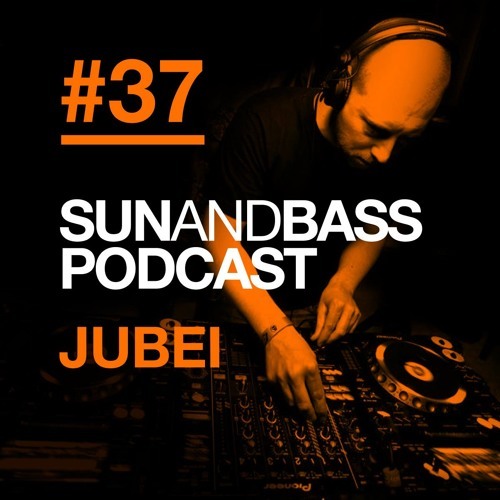 Back to my roots with this mix! 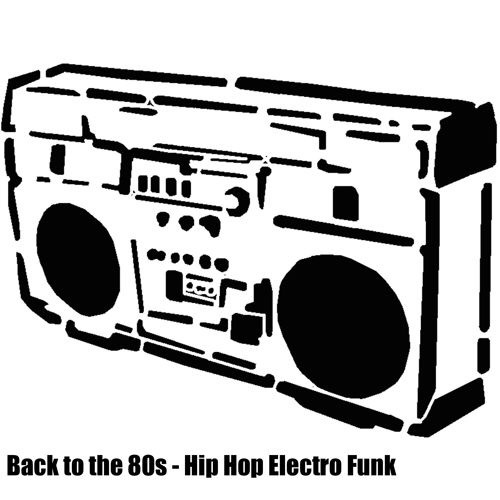 This is the first genre of music that caught my attention at just 11 years old way back in 1982/83! 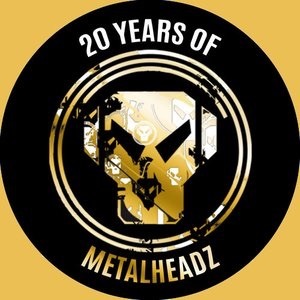 Hoch 10 presents 20 years of Metalheadz in Hamburg on the 28th of March 2015 and here’s a promo mix from Ant TC1 ahead of the event. 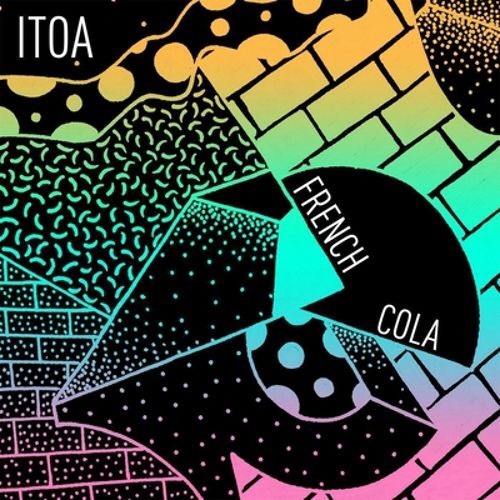 Celebrating the ‘French Cola EP on @badtasterecordsuk, @itoa is back on FKOF with another wicked mix! 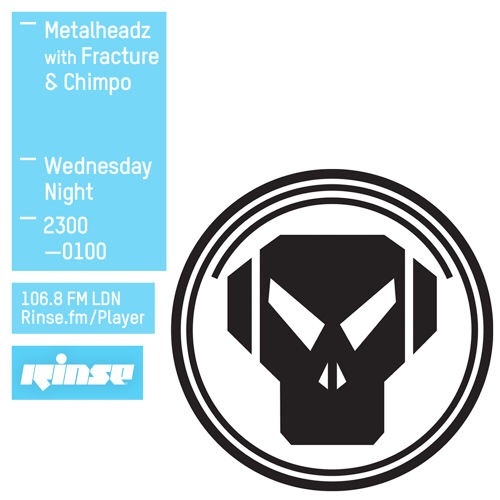 Joining Khanage for the Metalheadz show on Rinse FM this month we have Fracture & Chimpo!